At the moment both Junior and Senior SVP conferences are hard at work. We are coordinating a luxury food item appeal for families who are in need this Christmas. Each form class in the school was linked with a SVP rep to encourage all the girls to bring in luxury items for the hampers. 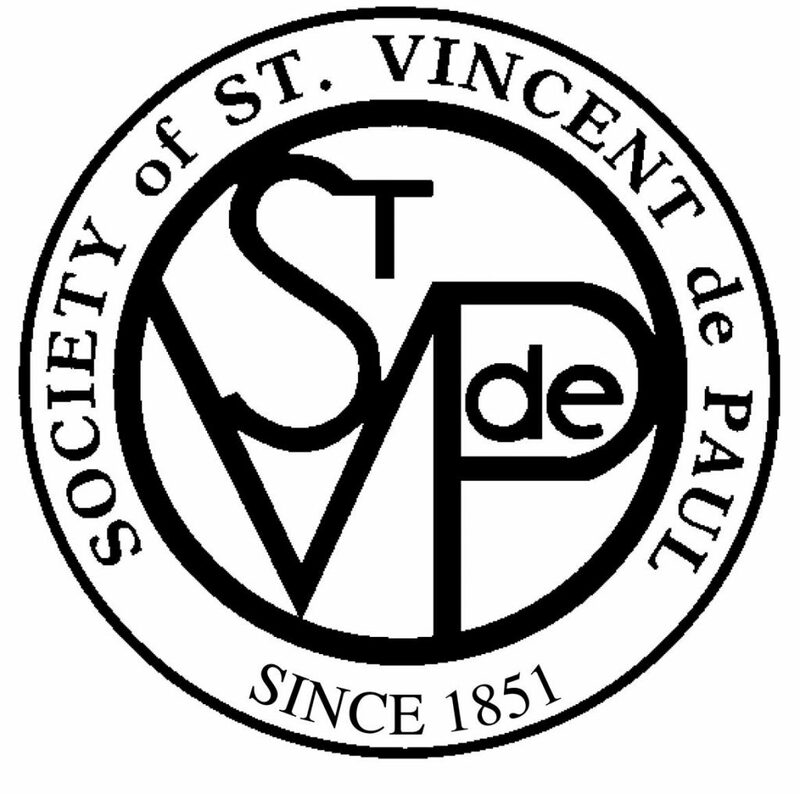 The SVP conference would really appreciate your support. We are also hosting a Christmas party for under privileged children on Saturday the 12th December. We have been in contact with Mr. Claus and he will be making a special visit to Beaufort, we are all very excited about it! Both groups have put in a tremendous amount of work. Fifth years had a very successful cake sale and transition years had a sponsored silence. Money collected so far amounts to over one thousand euro. In these current economic times, there seems to be a great deal of negativity in society and media. But in Beaufort it is quite the opposite, the junior and senior SVP conferences are our shining lights this Advent. They are fanning the flames of hope for us all to see.